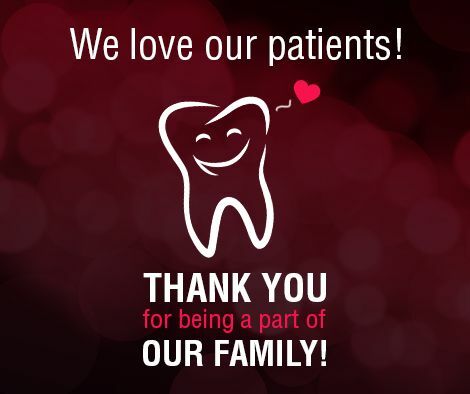 Testimonials - Fremont, CA Dentist - Mission Hills Family Dentistry Inc.
Review Description: I stumbled on this office from groupon and have highly recommended them ever since. Caring staff and great dentist. Give them a try you will thank me. I love my hygienist. Review Description: This is the best place to tale your teeth to. Review Headline: Great job.Staff are professional and friendly. Review Description: My cleanings was painless.Great job. Review Headline: Excellent care by Dr. Sakhrani and hygenist Julie. Review Description: Thorough cleaning and exam. Hygenist praised what I was doing right, and pointed out what I could do better. Since I will be having major surgery soon (following cancer treatment) Dr. Sakhrani prescribed special toothpaste and mouth rise to make sure my teeth will stand up to any negative side effects of the surgery and treatment. Dr. Sakhrani and her staff truly care about their patients. Review Description: The Doctor and hygienist are very patient, efficient and professional. They seem in total control at all times. Review Description: Everyone very personable; very pleased with whole experience. Review Description: Dr.Sakhrani and her staff provide professional, courteous and great dental care. I have been a patient for many years and have been very happy with the service. Review Description: The doctors and staff enjoy their jobs and want the best for the their patients and it shows. They always provide an overview of what you need to know and why.. They are providing great patient care and services!! Review Description: As always, great care from Dr. Sakhrani and her associates. Review Description: I'm so lucky to have found Mission Hills Family Dentistry, especially Julie, my hygienist. Review Description: Really like this office over all. They are friendly and are very good in their field. Many of my friends use this dentist. Review Description: Dr. Sakhrani truly cares for her patients' well-being. She will choose the right course of action for your dental needs. She will give her patients enough time to decide whether they are satisfied with the feedback they receive concerning their dental needs. She is conservative in her methods and uses precision in her dental work so her patients' have to go through less pain. She is there to answer all your questions and give you her opinion. She is knowledgeable in her field as well as cares for her patients. Her staff is friendly and helpful and work with you on all aspects of your dental experience until you are satisfied. Review Description: Every thing went smoothly and Dr. Sakhrani is very considerate and gentle and through. Review Description: I have been a patient of Dr. Sakhrani's for many years now, always impressed by the excellent quality of dental care ( including implant) and friendly service, clean and cheerful office space. Review Headline: Dr.Sakhrani and Team are the Best ! Review Description: I have been visiting Dr.Sakhrani since last month and have felt so much better since the fist visit. Got a few fillings done and a deep cleaning (1st half). I must say I have never felt so comfortable sitting next to a dentist (I have had braces before and this is not a new thing to me). I am more than willing to continue with her and have already recommended her to all my friends. Thank you so much !! Review Headline: She's wonderful. So gentle and kind. Review Description: When Dr. Sakhrani took over the practice I wasn't sure about getting a new Dentist. But to my surprise, she has gone above and beyond what I expected. She is kind and gentle. The staff is great. I would definitely recommend her to a friend. Review Description: I wanted to close the spaces between the front teeth. Consulted 10 different dentists in Fremont, got very diverse opinions. At the end of these consultations, I was confused and dejected as I thought not only it will be very expensive, but also that I may not be able to get the smile I always wanted. Then I contacted Dr. Gayatri and I was impressed with the treatment options she laid out, within my budget and also with a timeline of 1 month! Together we agreed upon a treatment plan and within 2 weeks I had a perfect smile with no spaces, whiter and clean teeth. During the treatment, she kindly accomodated my busy work schedule and worked really hard to make me feel at home. With great smile, now I am very confident in large groups and not afraid of smiling big. I owe this to Dr. Gayatri. I will not go to other dentist as long as I am in Fremont. I have never reviewed a dentist before and I am recommending Dr Gayatri because I believe that there are very few dentists like her and the quality of her work is great. Review Headline: Love this Dentist and my Hygenist! Review Description: I found Mission Hills through a Groupon. I have never have a Dentist spend so much time with me talking about Dental hygiene. Dr, Sakhrani is great. They are very detailed about everything they do and Julie my Dental assistant is fabulous. I had put off going to the dentist for a while which was definitely not in my favor. I highly recommend their services - don't put off your visits for this important care item. Review Description: The dental hygienist and dentist were both knowledgeable, kind, friendly, and helpful. Love this office!! Review Description: I am very pleased with my hygienist, Julie; and, of course, my dentist. Review Description: I was made to feel comfortable. All procedures were explained in detail. A very competent group of professionals. I am happy to have found Dr. Sahkrani. Review Description: No pleasant, but good result. Review Headline: The Best Ever!!!! Review Description: Dr. Sakhrani and her entire staff Mission Hills Family Dentistry are unbelievably great! They are the best dental office I have had the privilege of seeing! Dr. Sakhrani always makes a point to check in even though I am there not to see her directly. I have had many treatments, including tooth extraction and implant, and all the doctors there are very precise, professional and trustworthy. Julie, my dental hygienist is, by far, truly the best ever! She does the most thorough job and yet seems to be gentle with her touch. Julie is not only great at what she does, she is also a great communicator. During treatment, Julie asks closed ended questions so it feels like you are having a conversation even when I cannot speak. Carol, one of the great receptionists, is always friendly and takes that extra step to make you feel comfortable. I highly recommend Mission Hills Family Dentistry. Review Headline: Always the BEST!!! Review Description: I love all the staff! I only see Julie for my dental cleaning; she is, by far, the best EVER!! Review Description: Very nice - Dr. Sakhrani is the best! Review Description: I received a lot of individual advice in how to prevent future dental problems. Review Description: I hate the dentist!! and this was a very pleasant experience the staff was friendly and informed me of all treatment. went in for a tooth extraction and felt no pain during or after removal. definetly will be my dentist in the future. 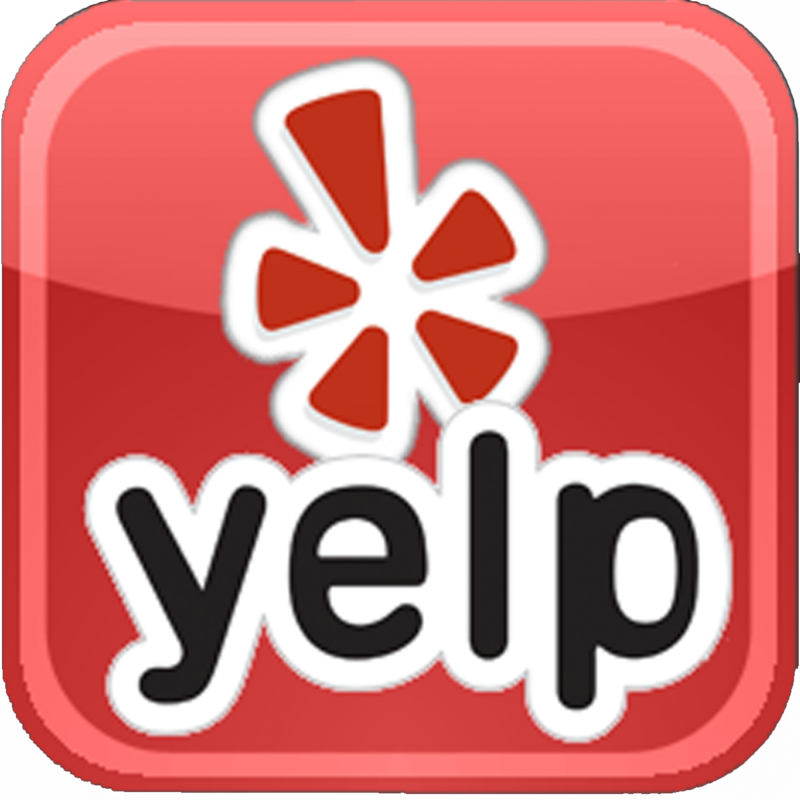 Review Description: I've had a great experience with Dr. Sakhrani. She is not only great at what she does but she explains the treatments and shows you that she really cares about you. Review Headline: Happy with the visit. Review Description: Great job by the doctor and staff! Review Description: A trip to the dentist once was an experience one would like to postpone. No longer!!! It is a time to take care of our body with the same mixed emotion as having shots and taking foul tasting medicines for the individuals benefit.